Click here for videos on that present an overview of Israel's environmental situation. Click here for an excerpt from the feature film A Sacred Duty. Click here for interviews with environmental leaders. Click here for videos concerning Israel's energy issues. Click here for videos concerning Israel's water issues. Videos concerning Israel's food issues. Click here for videos concerning Israel's green companies. Click here for animated & music videos concerning Israel's environment. 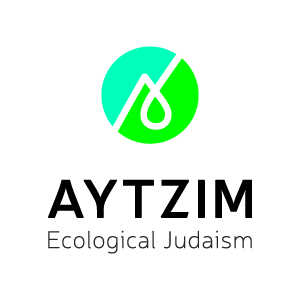 Click here for environmental videos in Hebrew. Click here for Chanukah videos. Click here for green tips videos for green living.